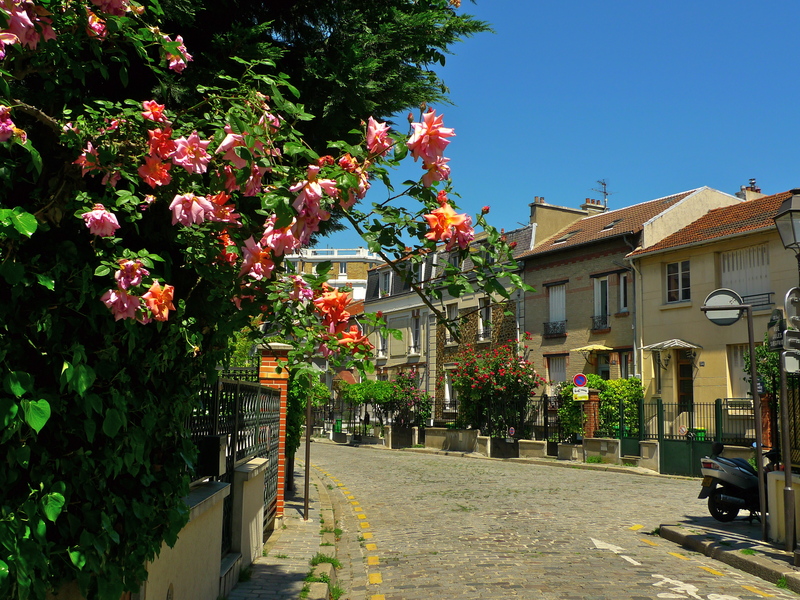 ON A HOT, SUNNY, SATURDAY afternoon I found myself in the east of Paris in the 20th arrondissement, in Charonne, which was incorporated into the city of Paris in 1860. 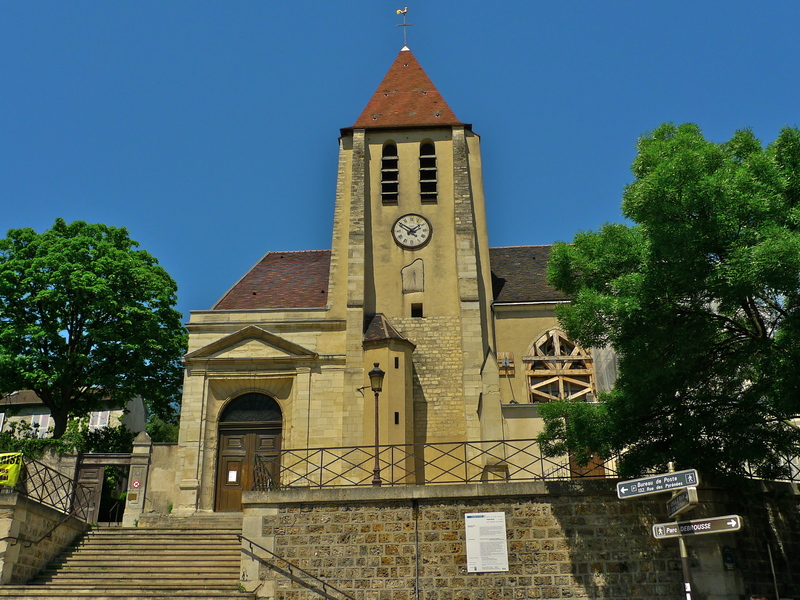 The historic centre of Charonne is located around the parish church of Saint-Germain-de-Charonne at the junction of Rue de Bagnolet and Rue Saint-Blaise. 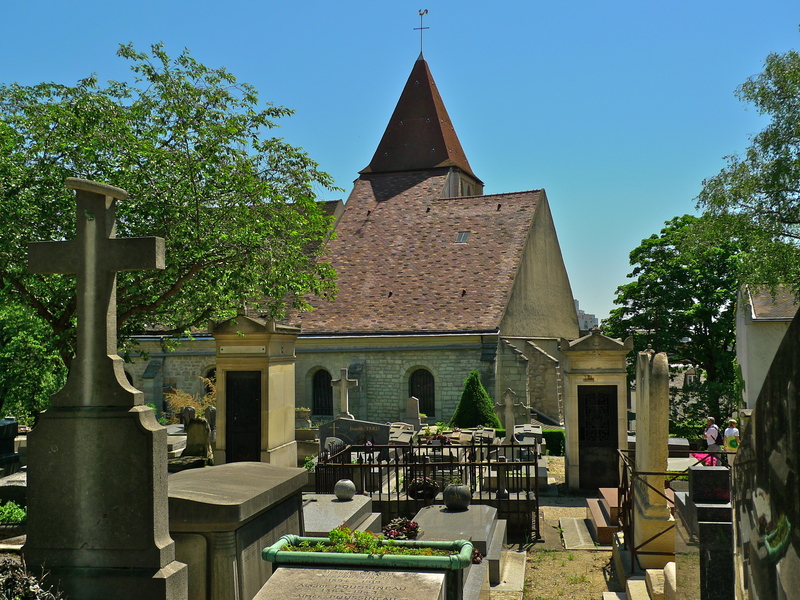 This church is a little unusual in that it is one of only two churches in Paris, the other being the Eglise Saint-Pierre-de-Montmartre, where the cemetery actually adjoins the church. Interesting as it is, it wasn’t either the church or its cemetery that I’d come to visit. 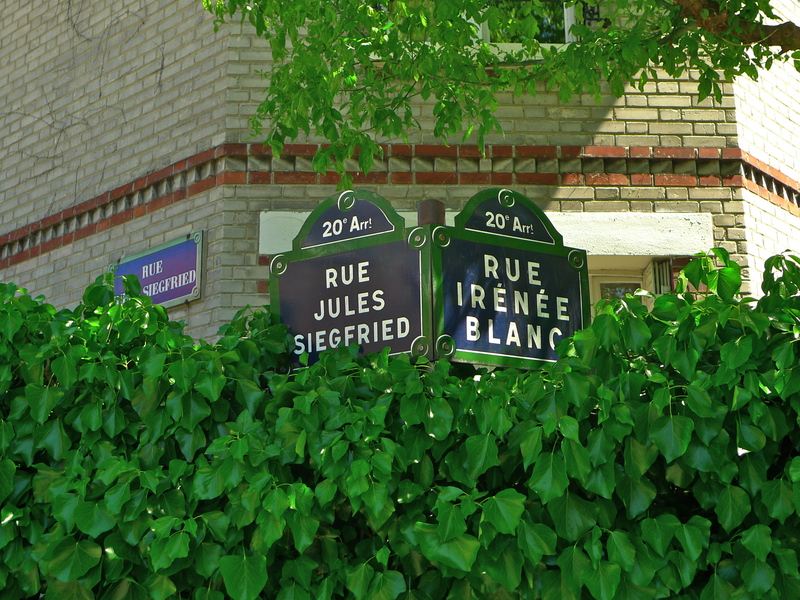 Instead, I was on my way to one of the most coveted areas of Paris, La Campagne à Paris – The Countryside in Paris – and two streets in particular, Rue Irénée-Blanc and Rue Jules-Siegfried. 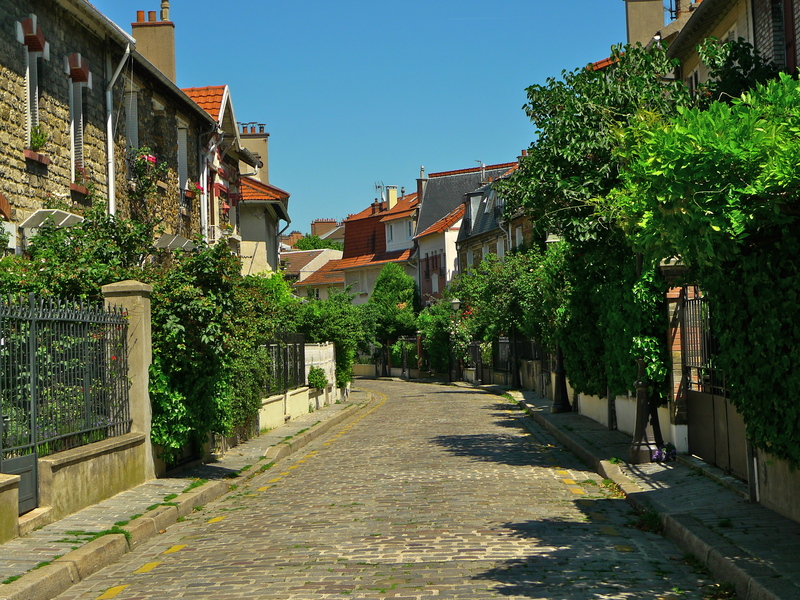 Both of these streets lie at the heart of La Campagne à Paris and they are so picture perfect that they feel as though they are either in the depths of the French countryside or that they have come direct from a film set. 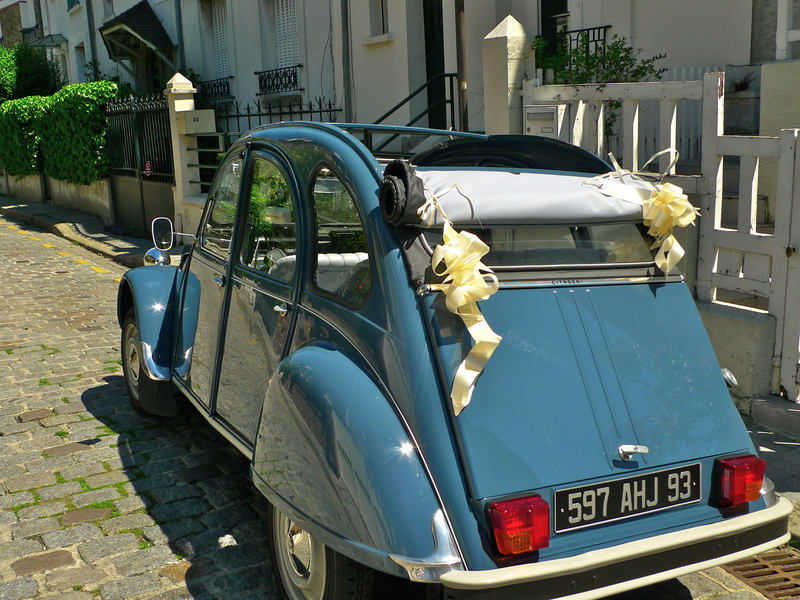 One has to pinch oneself to remember that this is neither the depths of the French countryside nor an elegant film set, this is Charonne, a working-class district of Paris with no pretentions to be anything else. Charonne has so far resisted the tide of gentrification that has engulfed some of the other extremities of the city. 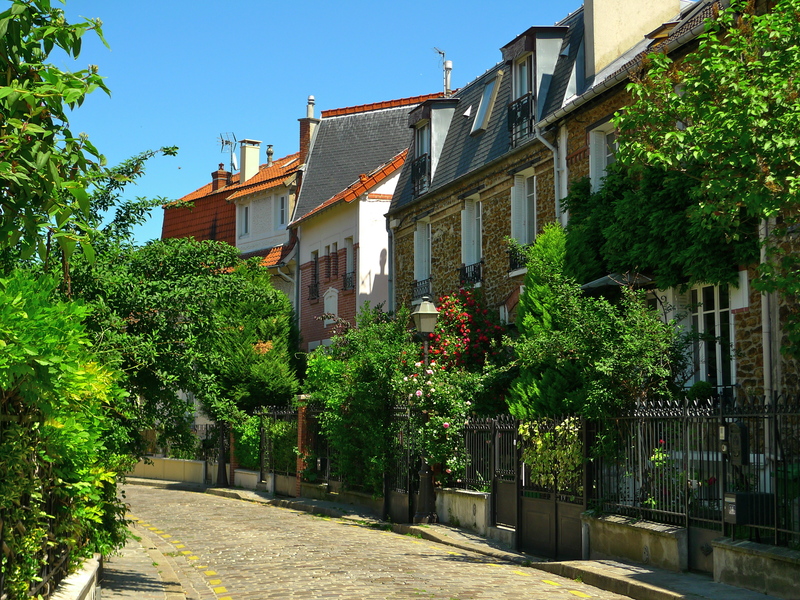 La Campagne à Paris is built on a hill, a man-made hill, and every route to get to it requires effort. There is no escaping the endless steps. 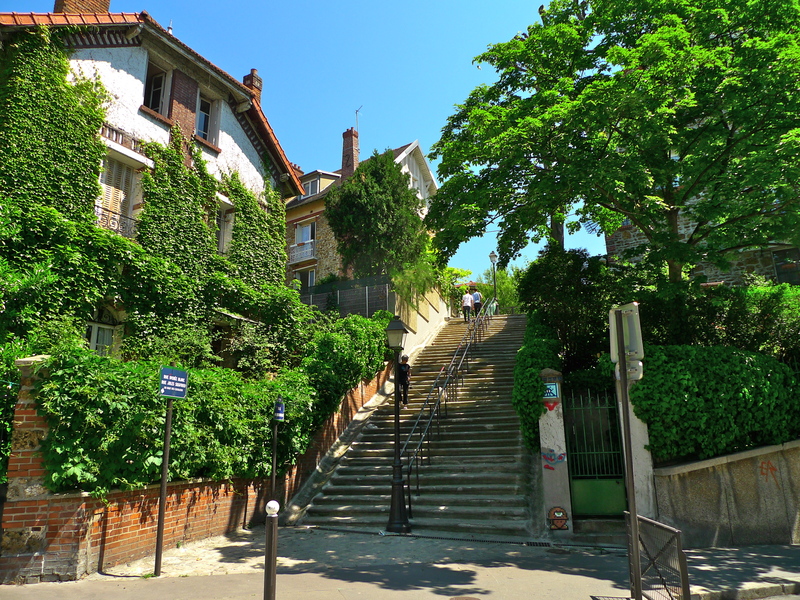 The hill was created from the rubble generated by the Haussmann reconstruction of Avenue de la République and Avenue Gambetta that was deposited in a former gypsum quarry. 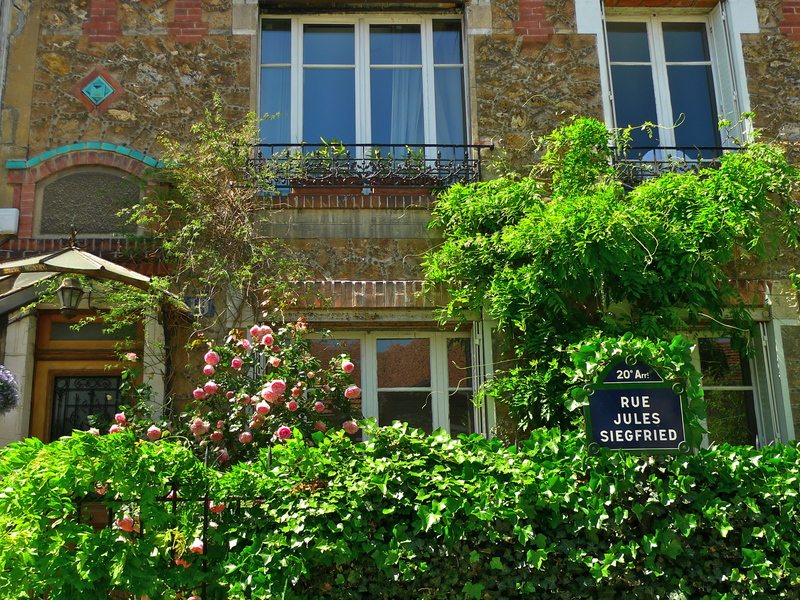 The hill was bought in 1908 by a co-operative set up to create low cost housing called La Campagne à Paris. This co-operative undertook to build ninety-two houses each with a front yard and lots of and varied vegetation. 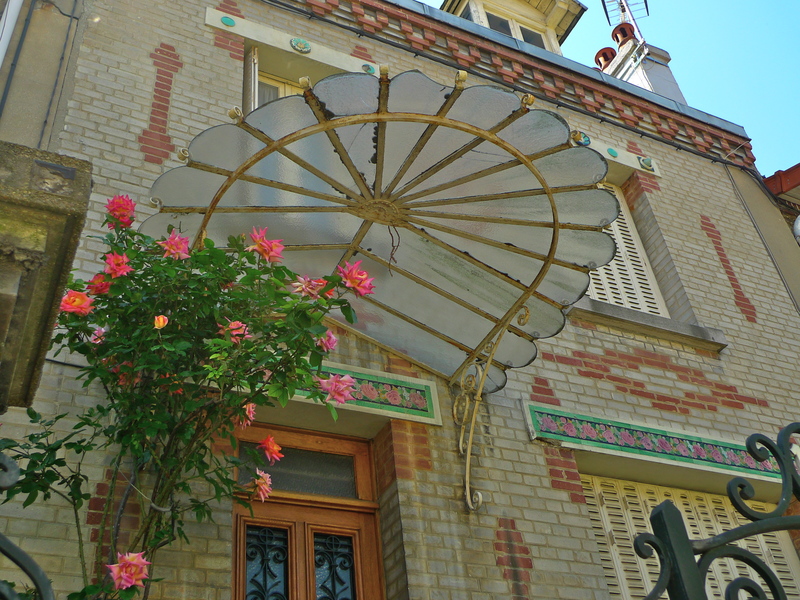 The houses were built between 1907 and 1928 and they were designed by several different architects which created interest because of the lack of uniformity. The idea was to create affordable homes financed by loans paid off by monthly instalments for those with modest but steady incomes like bank clerks or low-level civil servants. From what we see today, the idea was a great success. 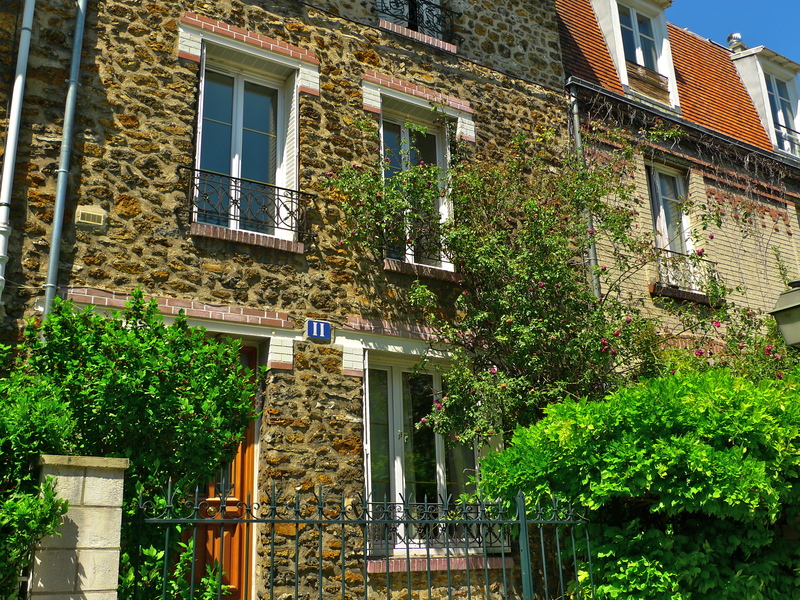 The homes still exist and they have all been exceptionally well maintained. I can’t help wondering how many bank clerks and low-level civil servants live here today … but if they do they are very lucky and I wish them well.